Do you remember in my last Smashbox post where I said there was a going to be an exciting new launch but it had been delayed? Well I can announce, if you haven’t seen it already, that it’s finally here!! 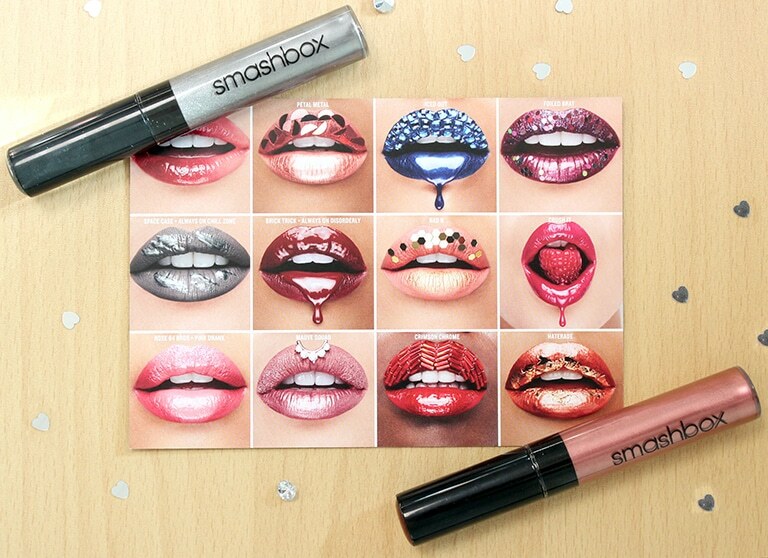 Yup, Smashbox have now brought out a new range of their Be Legendary Lipsticks, but this time, it’s a metals collection. A couple of weeks ago, I went along with Aine and Ali to Boots in Brighton to have a play with the gorgeous new shades. 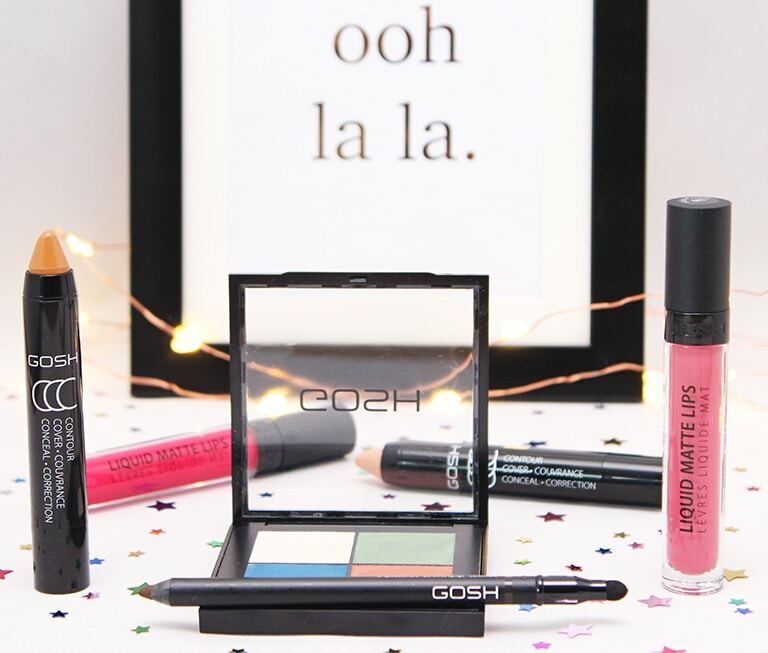 A couple of weeks ago, I was meant to attend an event to check out all the fab new SS17 products from GOSH Cosmetics, but unfortunately, I wasn’t able to go 🙁 What I didn’t realise was that they would send me out some of their new products so that I wouldn’t be missing out!! ♥ How lovely is that?? I love entering Twitter giveaways! 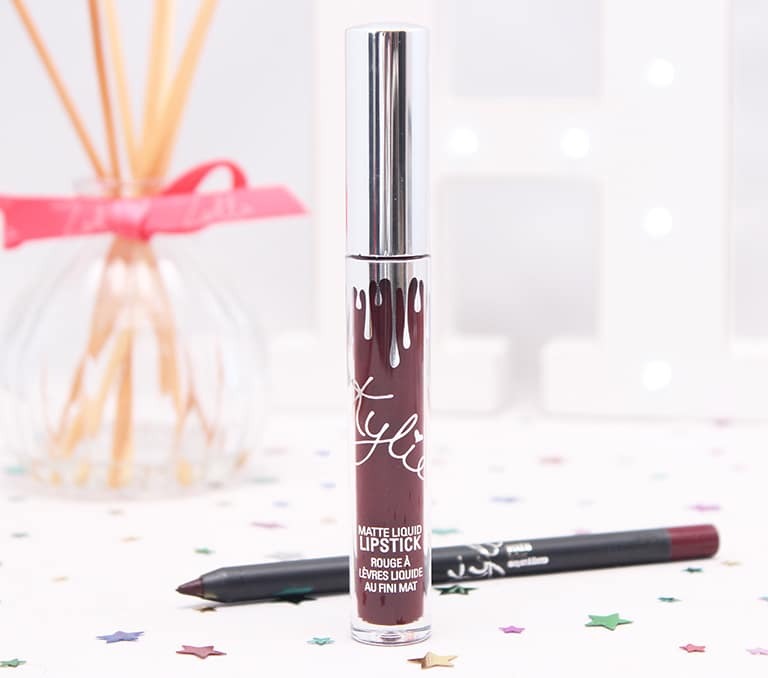 Especially the recent Kylie Lip Kit one from the lovely Tamzin, because I only went and blimmin’ won, didn’t I? Don’t hate me, I seem to be really lucky when it comes to raffles and giveaways! 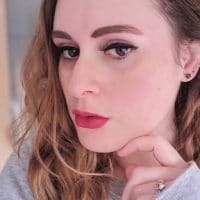 Despite getting “quite into” beauty in the last couple of years, and owning so many different creams, serums and lotions for my face and body, I was still pretty rubbish when it came to looking after my nails. I used to have acrylics for a few years but stopped when I couldn’t afford it anymore. Now I can afford it, I really don’t want to ruin my nails again as it took a good couple of years for them to regain their strength! I hate buying foundation. Absolutely hate it. (Almost more than I hate buying jeans!) 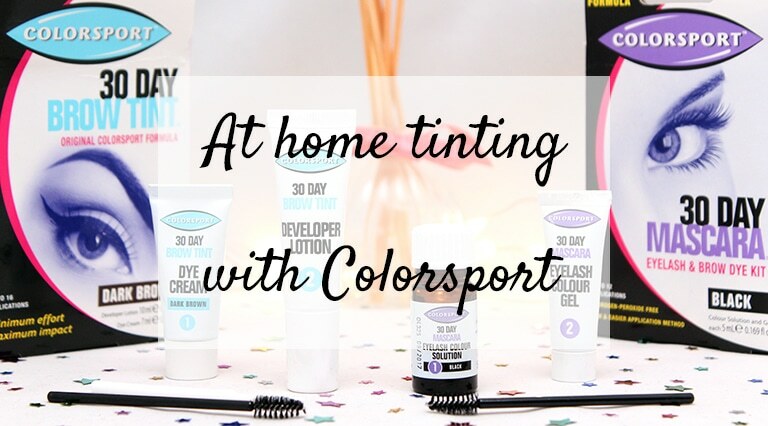 I either buy the wrong shade or tone or the wrong coverage and I’m left feeling frustrated. A couple of months ago, I reached out to my Twitter followers to ask which foundation they’d recommend. 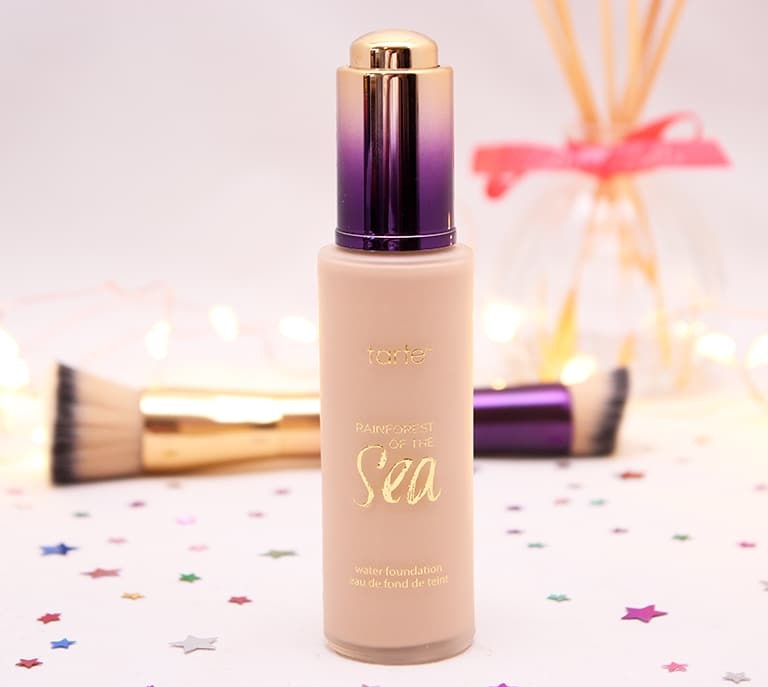 Two foundations scored really highly; the Clinique Beyond Perfecting Foundation and Concealer in One and the Rainforest of the Sea Foundation from Tarte. 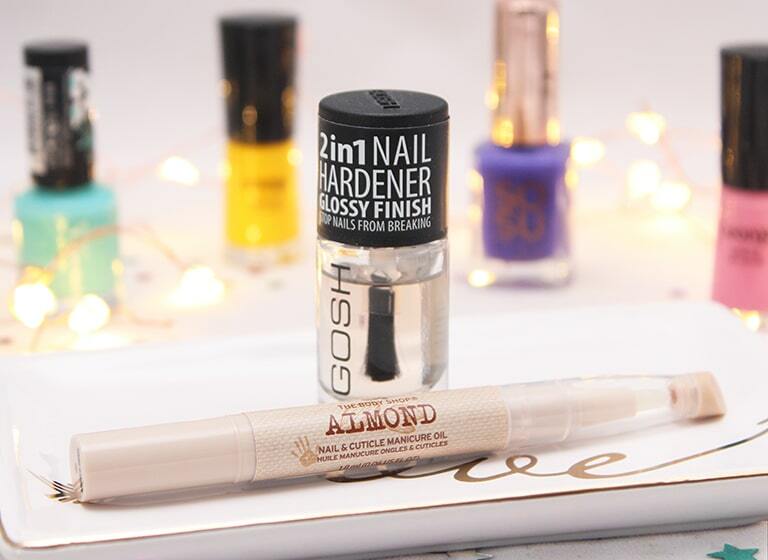 Back in November I wrote my first post about trying out some of the products from all the blogger goody bags I got last year! I figured it was a good way to actually remember to try all the lovely things I’d been given, rather than just keeping them in drawers out of the way! Well since the first post, I’ve been rooting through my chests of drawers (Yes, chests. Plural. I have two chests of drawers full of products!) 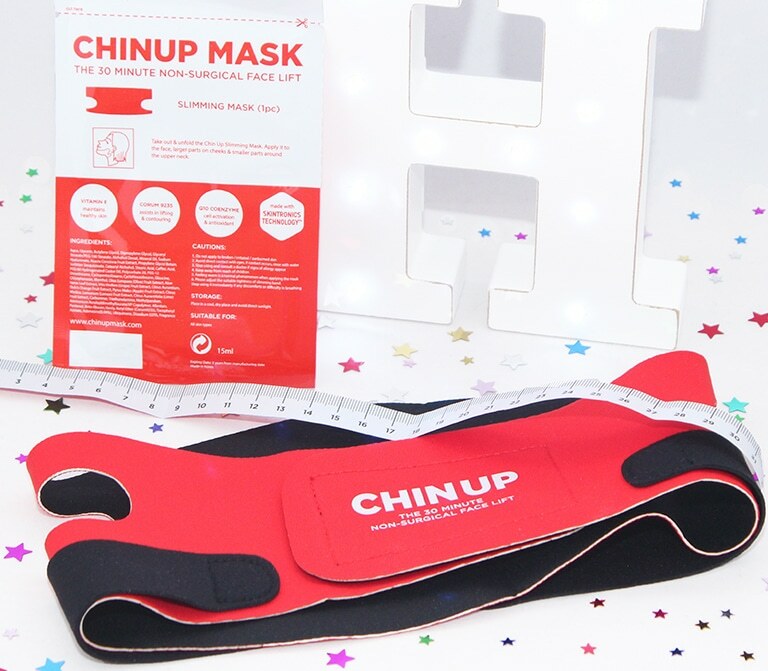 to find more products to try out. And I thought I’d share with you what I’ve been using for the last couple of months. 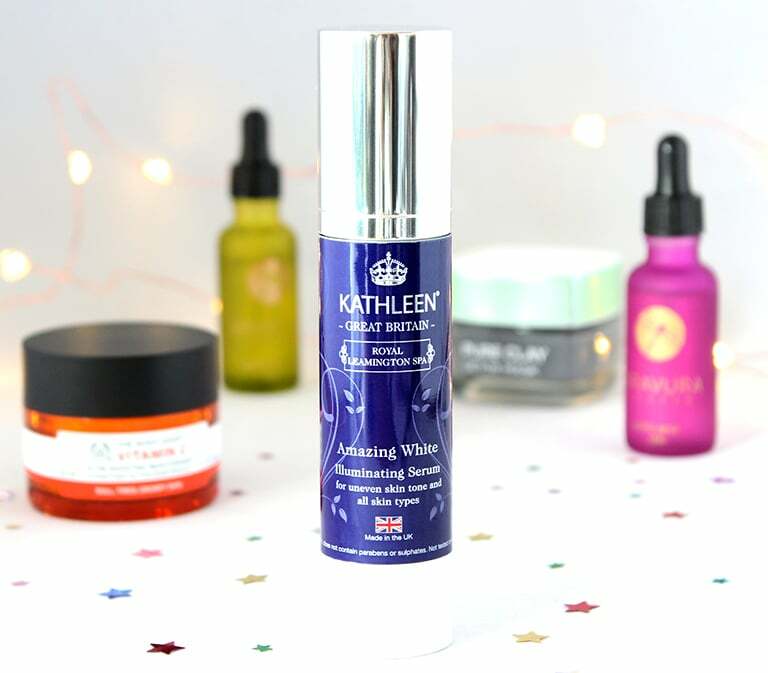 I’ve been meaning to tell you about this amazing product for ages but it’s never quite been the right time to bring up in conversation 😛 But as I started up pole fitness again yesterday after two weeks off (and yes, that is relevant), I thought that was the perfect opportunity to tell you about Bush Oil*!